If you took Bio-T-Gel for “low testosterone” and developed a blood clot, heart attack, stroke, or other serious side effect, you are not alone. Many lawsuits accuse drug-makers of aggressively promoting testosterone replacement products while minimizing risk information. The Schmidt Firm, PLLC is currently accepting Bio-T-Gel induced injury cases in all 50 states. If you or somebody you know was injured by Bio-T-Gel, you should contact our lawyers immediately for a free case consultation. Please use the form below to contact our Defective Drug Litigation Group or call us toll-free 24 hours a day at (866) 920-0753. There is no Bio-T-Gel class action for men who developed serious side effects. Lawsuits have already been filed, but they are all individual lawsuits. It is possible that these cases will be centralized in a Multi-District Litigation (MDL). This process streamlines the pre-trial discovery process by coordinating lawsuits in one federal court, under one judge. Unlike a class action, members of an MDL file individual lawsuits, and each lawsuit has its own outcome. 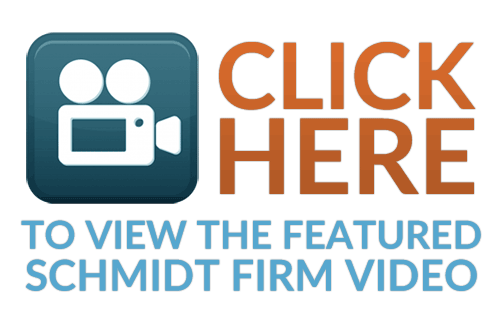 The Schmidt Firm, PLLC is nationally recognized as a class action law firm, but we are not currently filing a Bio-T-Gel class action lawsuit. We are filing individual lawsuits on behalf of men who had serious side effects from testosterone replacement therapy. Class action lawsuits are used to resolve a large number of similar legal claims. They are ideal when a lot of people have a relatively minor injury, such as purchasing a product from manufacturers who fail to disclose a known defect. Members of a class action lawsuit consolidate their claims and lawyers fight for compensation on behalf of the entire group. The Schmidt Firm, PLLC helps victims of defective drugs seek justice from negligent drug-makers. Bio-T-Gel side effects are extremely severe — many men allege that they never would have used testosterone to treat “Low T” if they had known it could increase their risk of heart attack, stroke, and death. If you were injured by Bio-T-Gel, you are not alone. 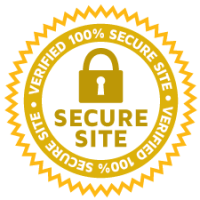 Our lawyers will review your case for free and discuss your legal options. If you decide to pursue financial compensation for your injuries, we may also be able to provide legal representation on contingency-fee. Talk to us today for more information.